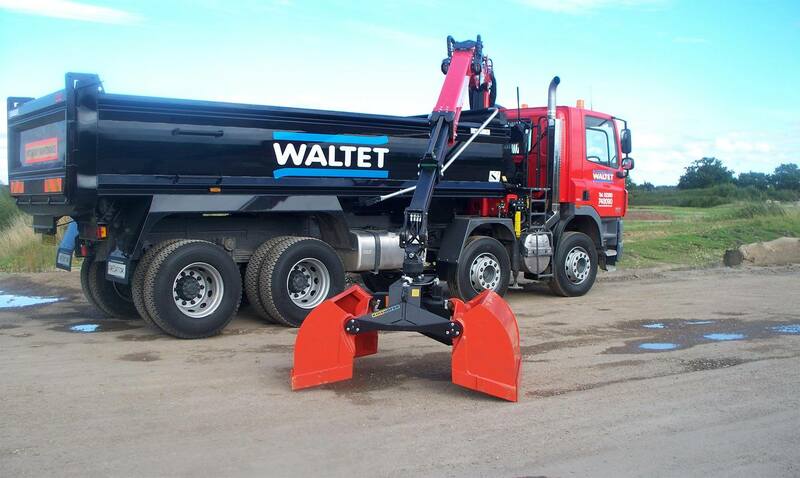 When Waltet was first established in 1996, it began as a company with the vehicles to collect and supply road planings. 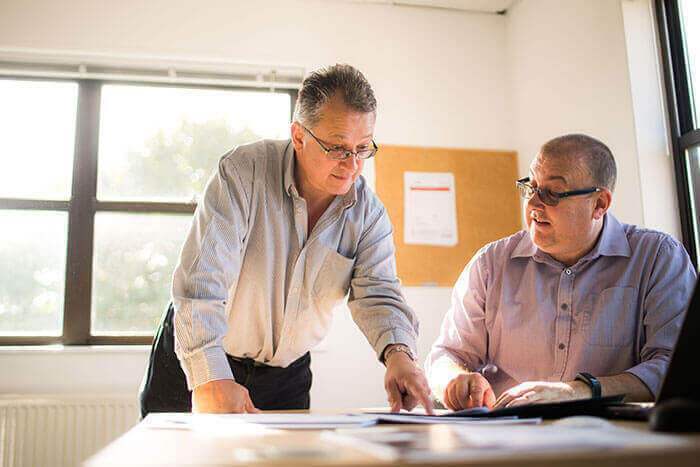 Waltet diversified from there to offer the wide range of products and services that it has today. 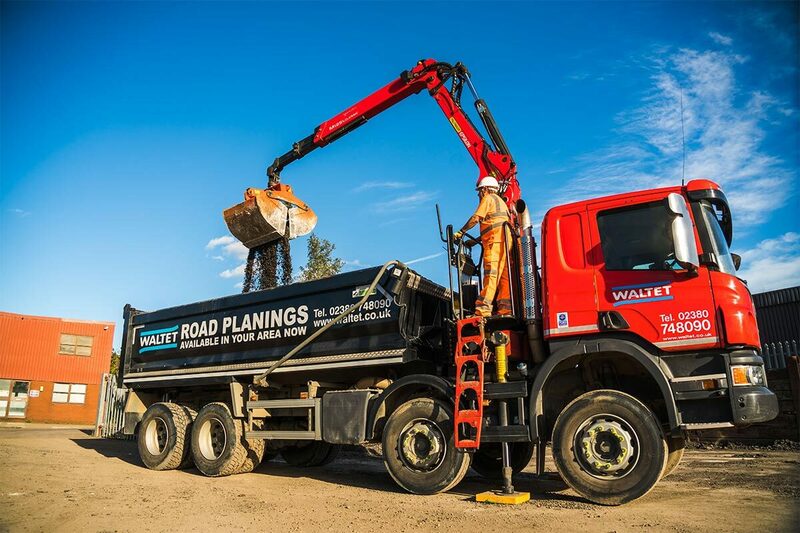 Waltet supplies high-quality road planings across Hampshire and the South of England to farmers, estate owners, property developers, builders and landscape gardeners. During the re-surfacing of roads, a machine planes off the top layer of tarmac to create a flat substrate on to which new tarmac surfacing is laid. This planed-off tarmac is collected by Waltet and supplied directly from the road. 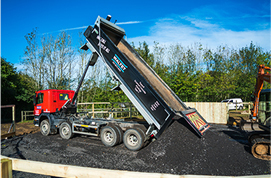 Planings are a cheaper alternative to using tarmac, shingle and granite-chipping and makes an ideal road surface for car parks, haul roads, site roads and farm tracks, and can be used as a sub-base for laying paths, driveways and patios. 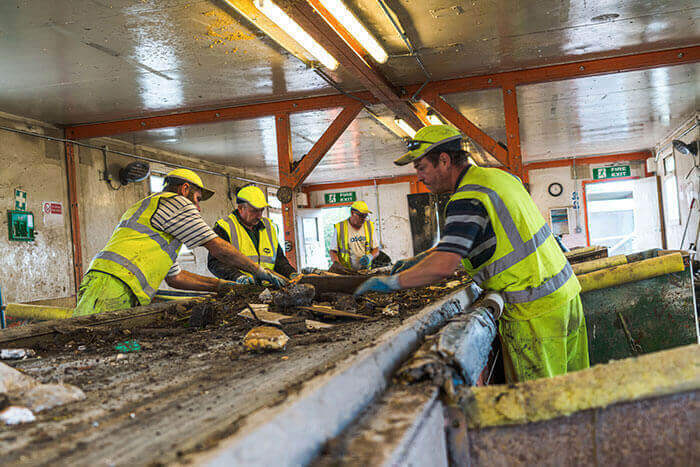 Our full range of vehicles enable us to deliver any volume of planings and we also welcome customers to collect from our recycling centres. We deliver planings day or night across Hampshire and the surrounding area, including Berkshire, Dorset, Surrey, Sussex, West Sussex and Wiltshire. 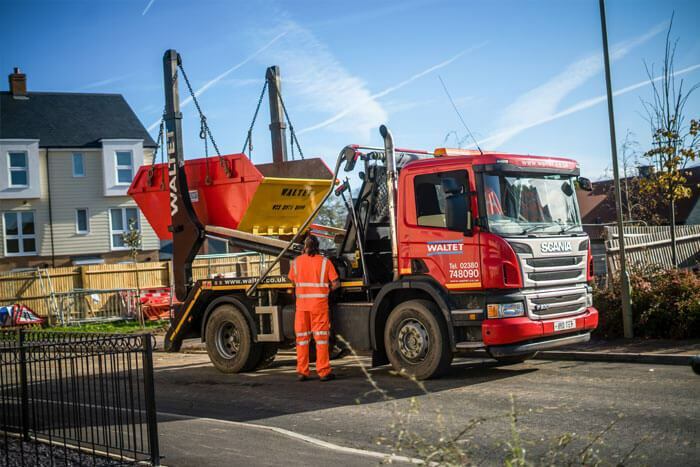 Our planings can be ordered in a range of quantities and it’s delivered loose in a skip, grab lorry or tipper lorry, as required. 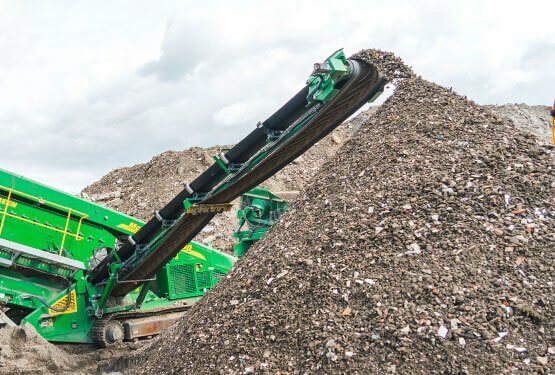 Whilst we do not always have road planings in stock, we do keep a waiting list and we will contact customers as soon as material becomes available. Call us now to place an order for your planings. 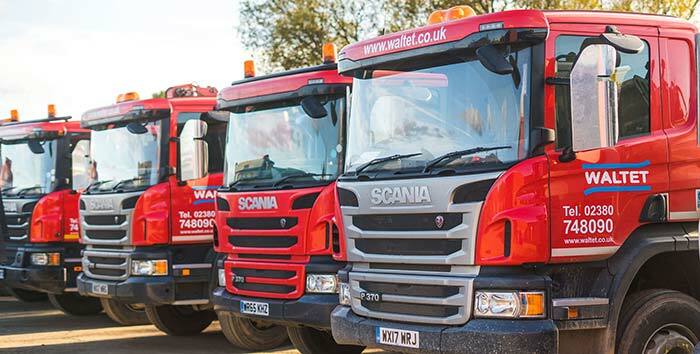 Waltet offers its skip hire service in Hampshire and the surrounding area including parts of Berkshire, Surrey and Wiltshire.